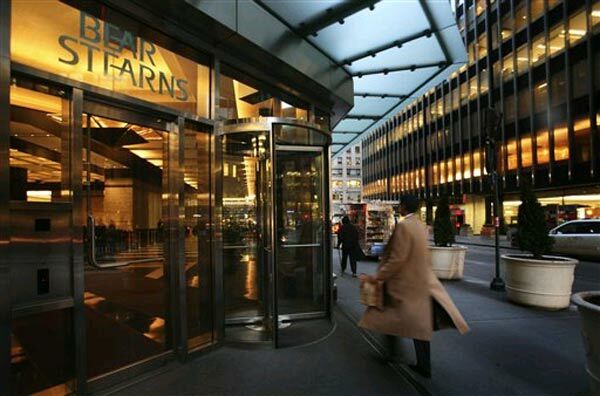 I was recently interviewed by NPR about my time at Bear Stearns. Amazing it's been a year since that fateful weekend. I miss Bear very much. The camaraderie at Bear was truly unparalleled. I wasn't there very long but I feel lucky to have been a part of it. It's a time in my life and an address I will forever remember. You can see/listen here and here.